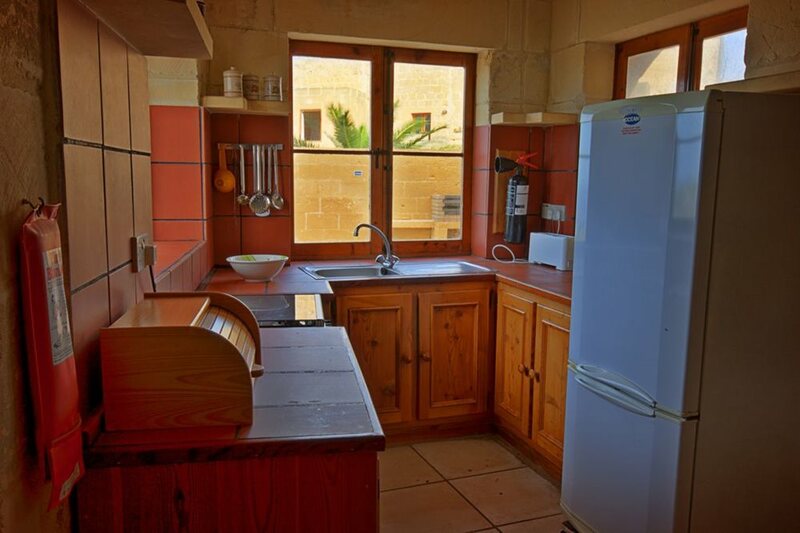 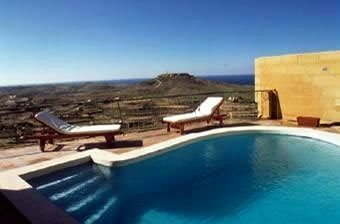 Farmhouse Hawha is set on one of the highest points of the Island with unobstructed sea and country views. 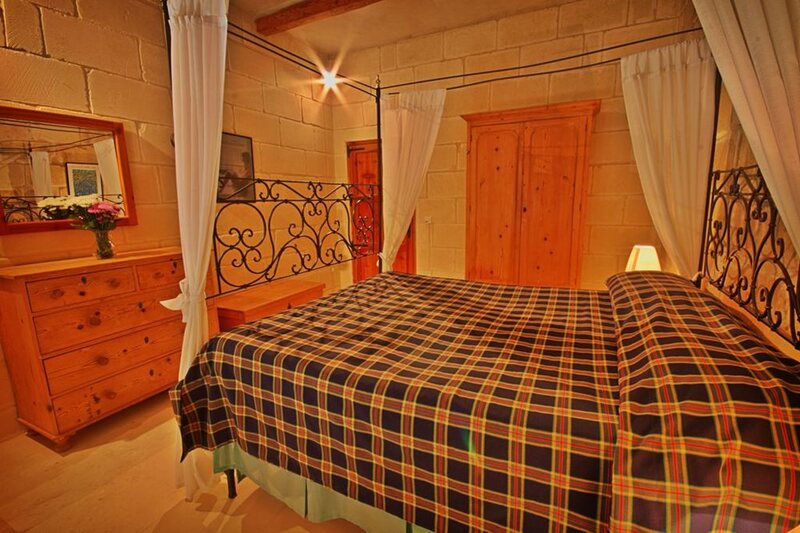 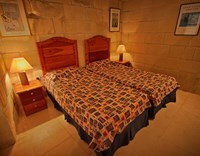 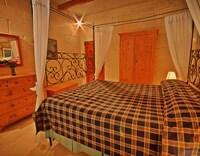 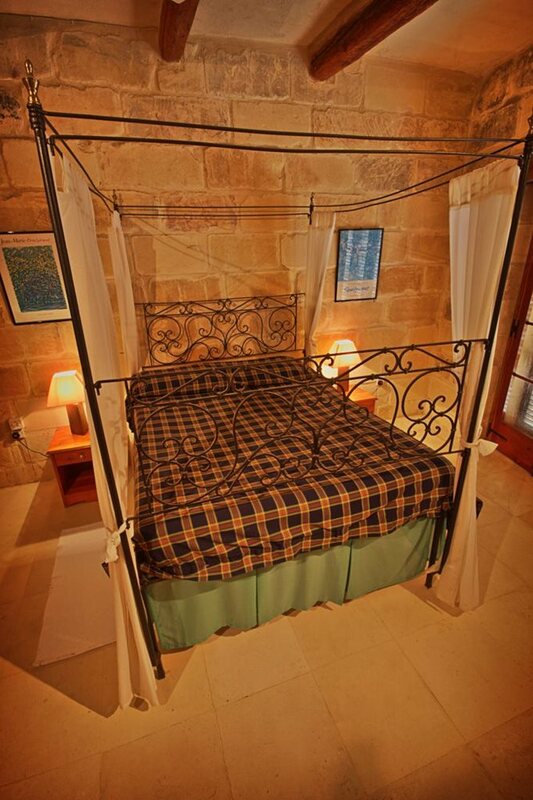 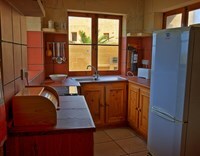 It is comfortably furnished and has its own pool terrace, barbecue and outdoor furniture. 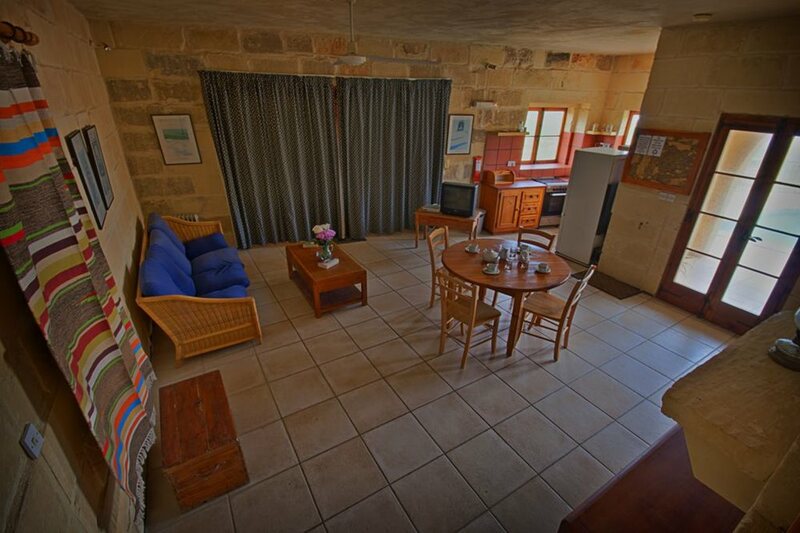 Approximately 3kms from beach and 200m from the nearest shop. 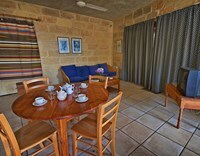 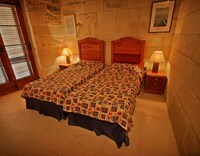 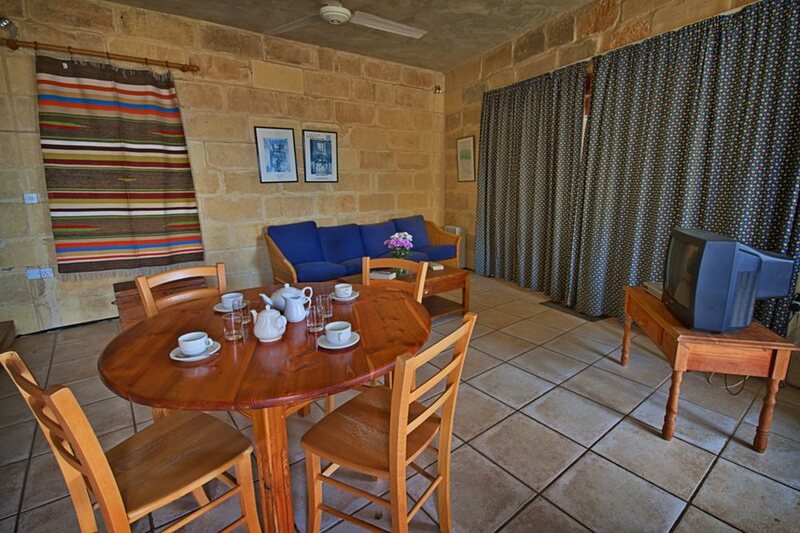 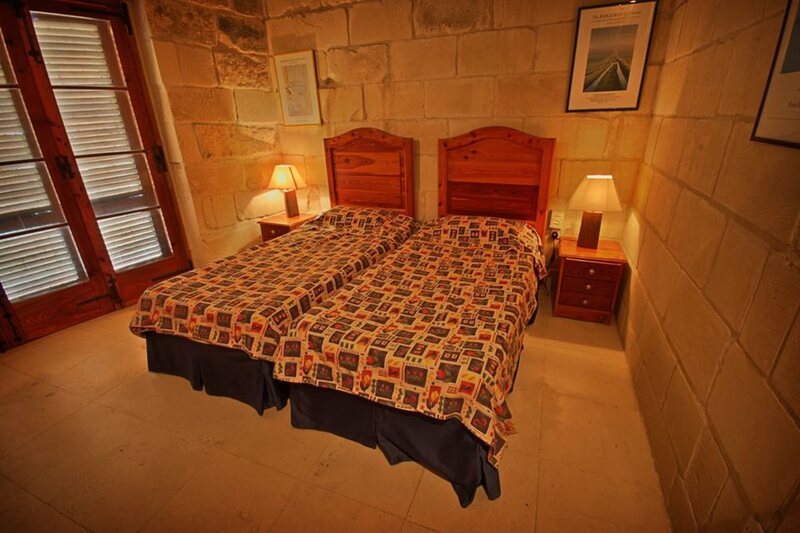 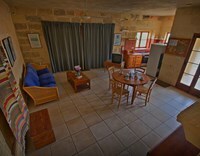 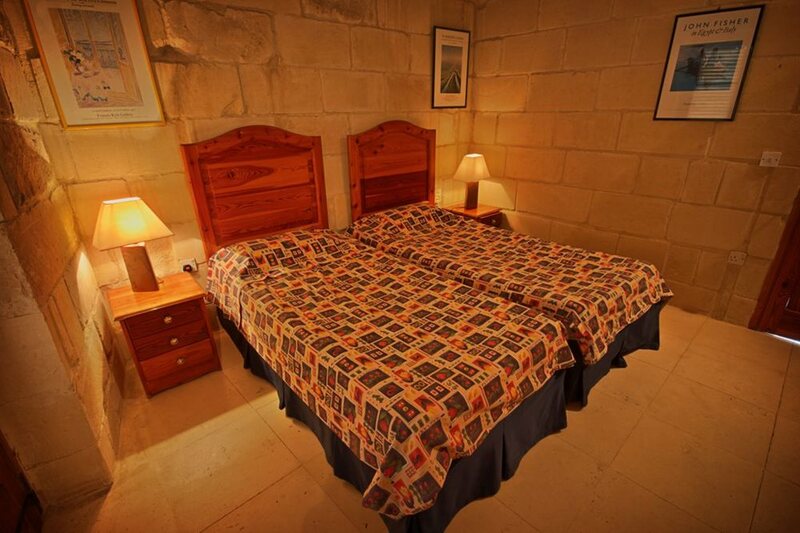 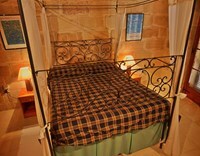 Sleeps up to 4 persons, 2 bedrooms, 1 bathroom, 1 shower / WC. 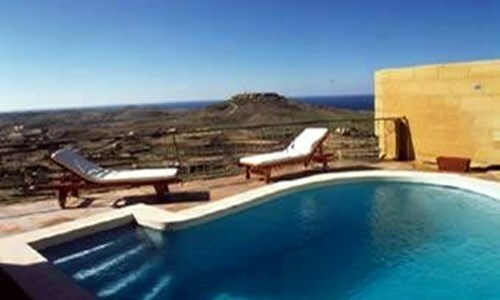 private swimming pool 8m x 5m.